If you've got something to sell, you're set. get started on ebay with these 5 tips. Savvy eBay sellers go the extra mile to satisfy customers. Hungering to launch your own restaurant? Use these 7 tips to get your business started now. Homemakers and tech gurus alike will get equal enjoyment out of this product. Powersellers, ramp up your sales with eBay's reseller marketplace. Breaking into the multibillion-dollar toy industry is easier than you think. Here's how to get your toy on the top of every kid's wish list. Retirement savings could be a source of startup funds--but proceed with caution. You love food, but it takes more than that to start a restaurant. Here's what you need to write your own recipe for success. Connections can mean the difference between startup success and failure. Some pet owners will go to any length to make their pets happy, which creates a healthy market for your new business. Pamper pets by starting your own pet grooming business. If you've got a knack for training dogs, obey your passion by starting a training business. If you love pets, this is the startup business idea for you. If you can handle the stink of picking up after pups, then this part-time business might be for you. By Eileen Figure Sandlin, The Staff of Entrepreneur Media, Inc.
Make money while making people look good. If this sounds like a dream come true, then stop thinking and start styling! Attractive hair, newfound energy and a revitalized appearance will remain invaluable commodities no matter what ups and downs await the economy. Personal care is a growing industry where industries abound, so why not be the one to claim the wealth? 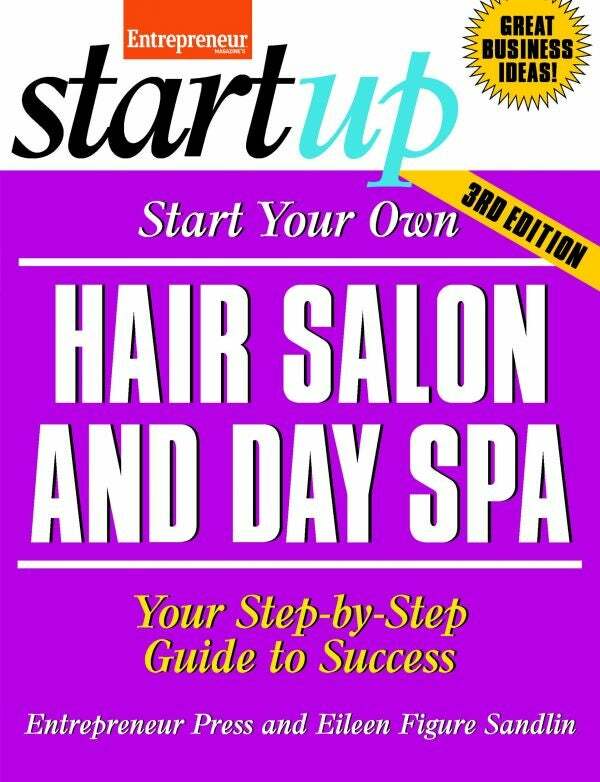 Start Your Own Hair Salon and Day Spa will take you step-by-step through the entire process, from having the dream to making it a reality. Professional industry experts share inside information and invaluable advice, revealing how they have been successful in this lucrative business and, more important, how you can be successful, too. Design Your Future in Fashion! A billion-dollar industry, fashion accessories offer a world of business possibilities for stylish entrepreneurs like you! 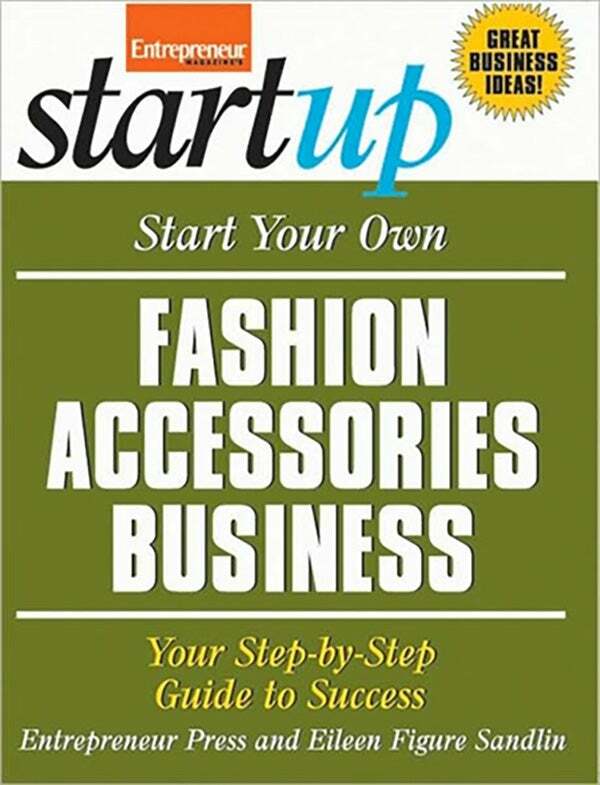 From jewelry and handbags to scarves and hats, Entrepreneur covers the hottest accessories businesses within the flourishing fashion industry. Learn how to create and sell your own accessories, buy wholesale accessories for resale, or establish your own online or traditional store! Providing insider advice, tips, and tricks along the way, our expert fashionistas take you step by step and show you how to discover your specialty, establish your business, set up your home workshop and office, manage your finances, and much more!